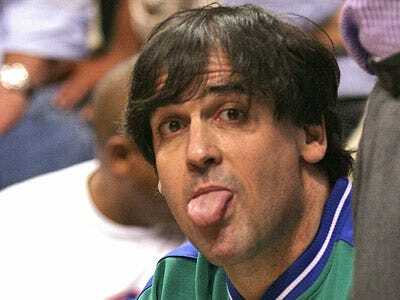 Mark Cuban made the mistake of calling Buzz Bissinger a coward on Twitter. It sort of came out of the blue, but was probably related to a recent column he penned on the NBA’s alleged waning popularity. Naturally, that set Bissinger off on one of his patented Twitter tirades – always a call for celebration.